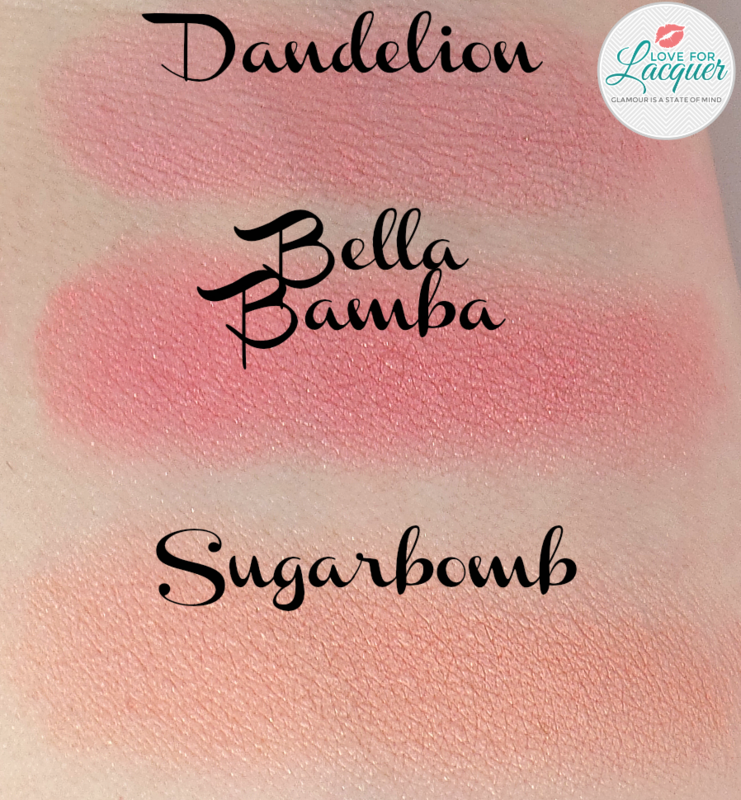 Benefit Cosmetics Cheeky Sweet Spot Blush Palette – Swatches, Review & Comparisons! It’s a blushin’ blockbuster! For the first time ever, the ever so famous Benefit box o’powders are all together in one cheeky sweet spot! When rumors first started about Benefit coming out with a blush palette, I was so ecstatic! Even though I own every single box powder, I knew I had to get my hands on this limited edition release. 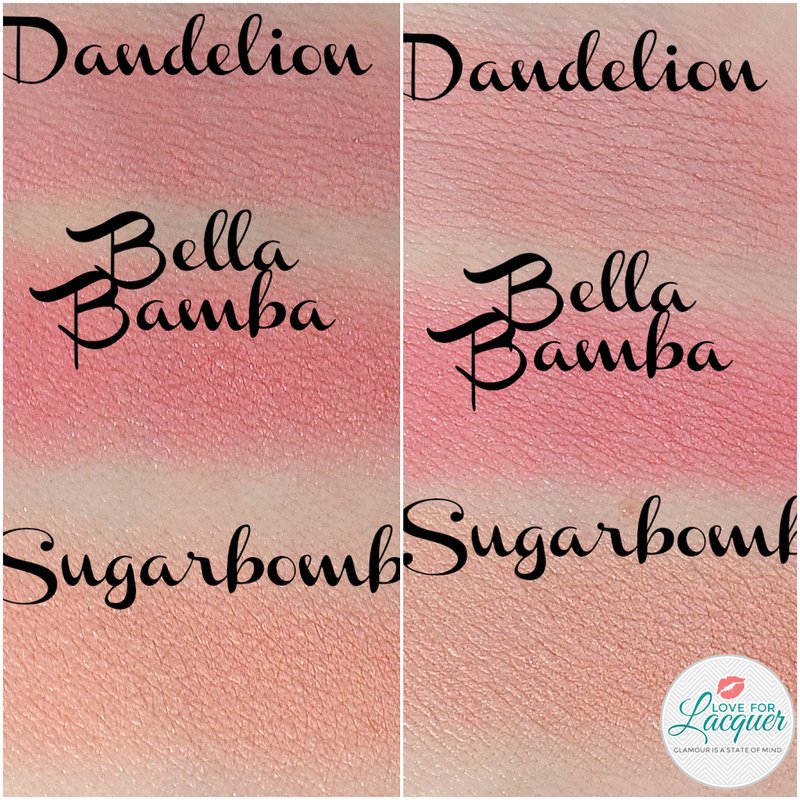 If you have never tried Benefit blushes, they are absolutely wonderful. 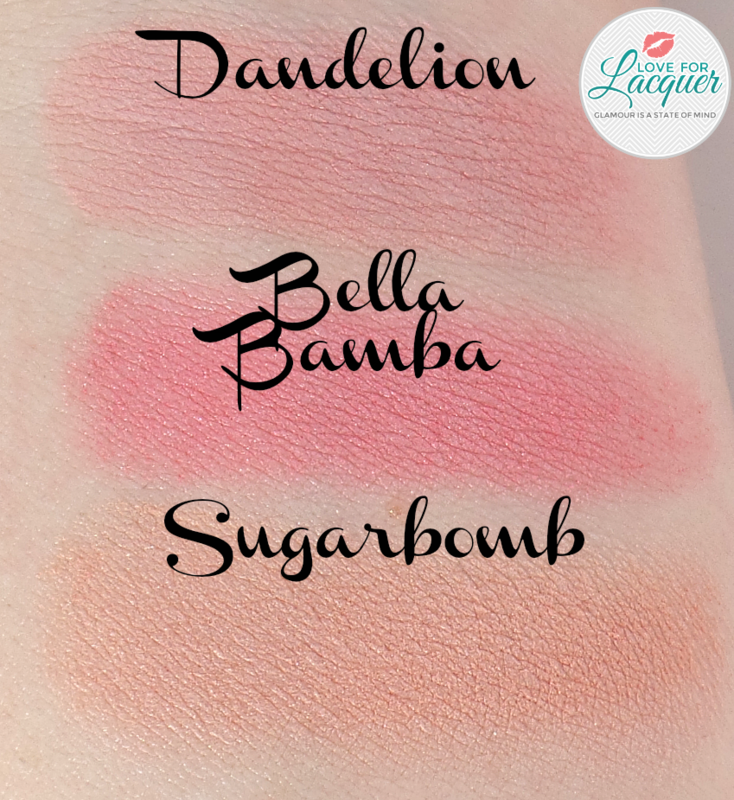 Very highly pigmented, easy to blend and don’t judge me – but they smell REALLY good! 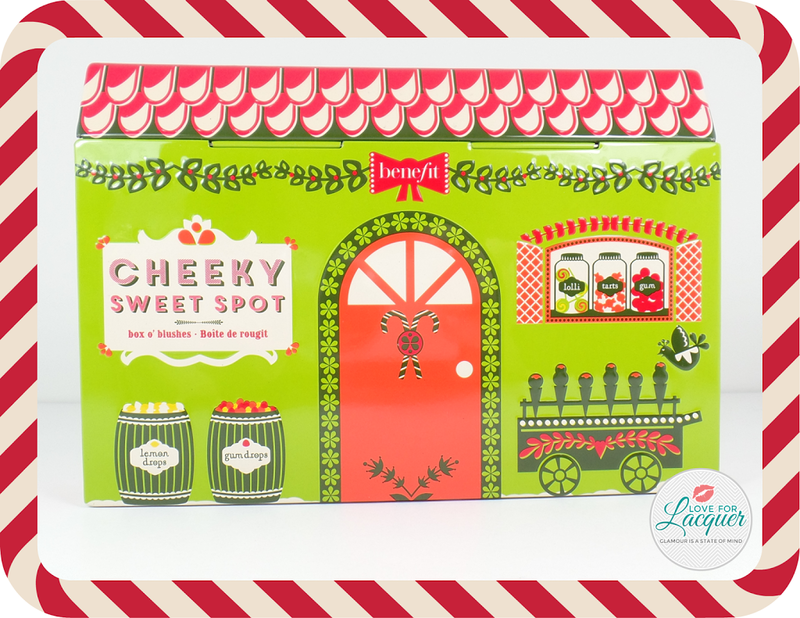 The Cheeky Sweet Spot, which retails for $36 is a STEAL. The estimated retail value on this is $119. 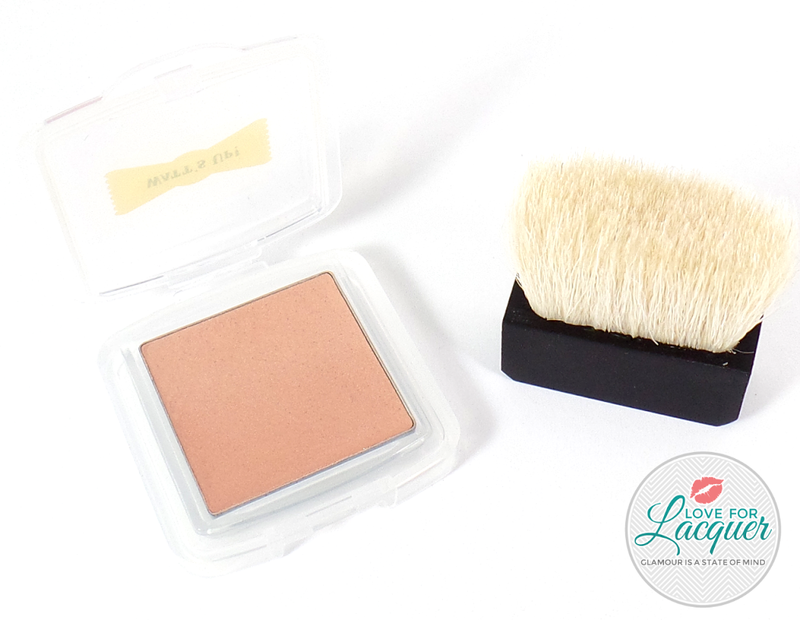 You receive 5 blushes, a bronzer, a mini highlighter and a mini brush. The packaging is absolutely adorable! It comes in a very sturdy tin case & kind of has that old school vintage vibe to it. There is also a plastic sheet on the top that comes right off. A full size Benefit box powder has 0.28 oz of product, and let’s be real – When are you ever going to go through that much?! 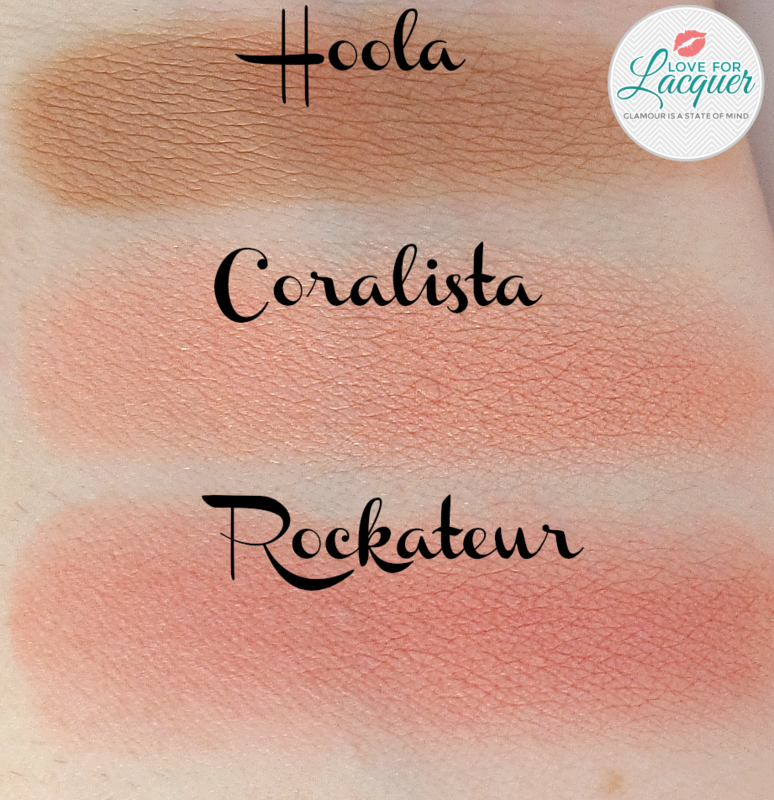 I found all of the shades to have the same formula and pigmentation as if I were to buy them in a single box. The only thing I noticed was different, were some of the blushes were a completely different color than my singles. See what I mean below! So as you can see, there’s a pretty significant different in most of the shades. I’m not sure what the reasoning is for that, but just something to keep in mind if you want to purchase this palette! What are your thoughts on the Cheeky Sweet Spot? 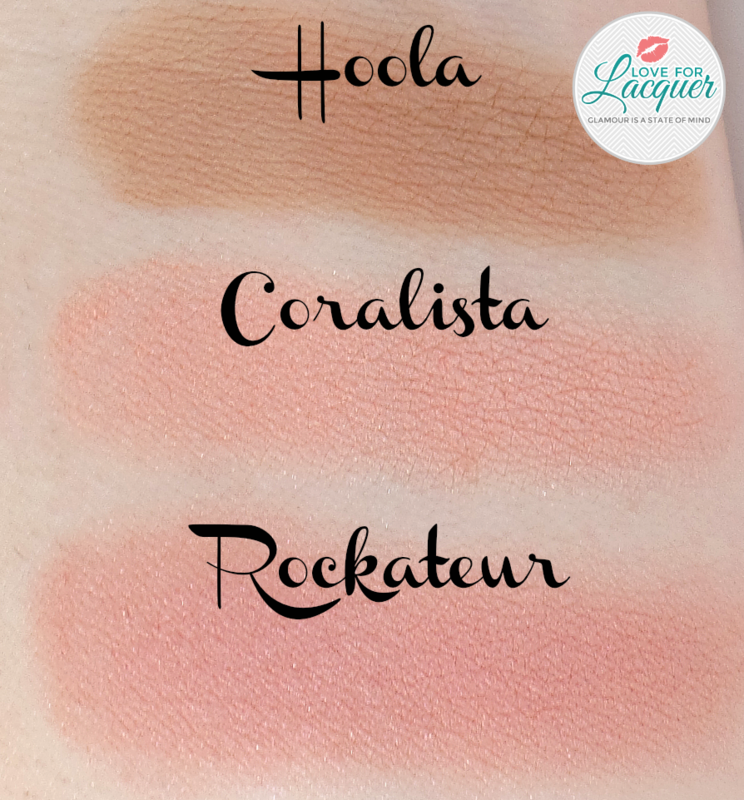 Are you surprised at some of the differences in the shades? This is an adorable palette that I almost fell for during the Sephora VIB event. I would have gone for it but I just bought another palette of blushes. Enjoy it! This is a really cute palette! Love these shades! 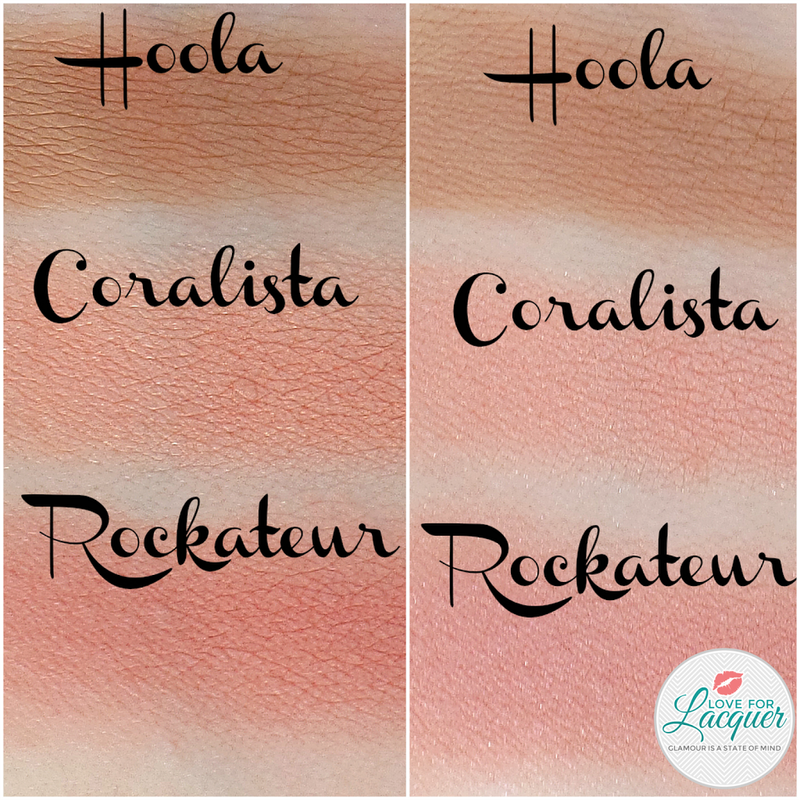 Coralista has always been a favorite of mine! I want this and I keep walking by it… UGH. So cute! Well that’s pretty!! Also on my list. The packaging and colors are so cute! I have been eyeing this! Kind of a bummer with the shade inconsistency though! I actually like all the shades in this one. Since I don’t have any of these, the inconsistencies wouldn’t be a problem. This is all the blush a girl needs! That packaging is just too cute! I don’t normally wear blush, but those colors are so pretty! That really is a wonderful deal! That’s crazy how different the colors are. Some like me, with really fair skin, is going to see a big difference, since is looks like all the shades are darker. cute palette for all ages! Huge difference in the shades, but I still had to have it! Omg you’re right, the shades ARE different… crazy how that works! Great palette. I like sugarbomb. That look like an awesome pallet, crazy how different the shades are though. Really cute! I like it! Benefit always make such adorable sets. This is getting added to my wishlist. 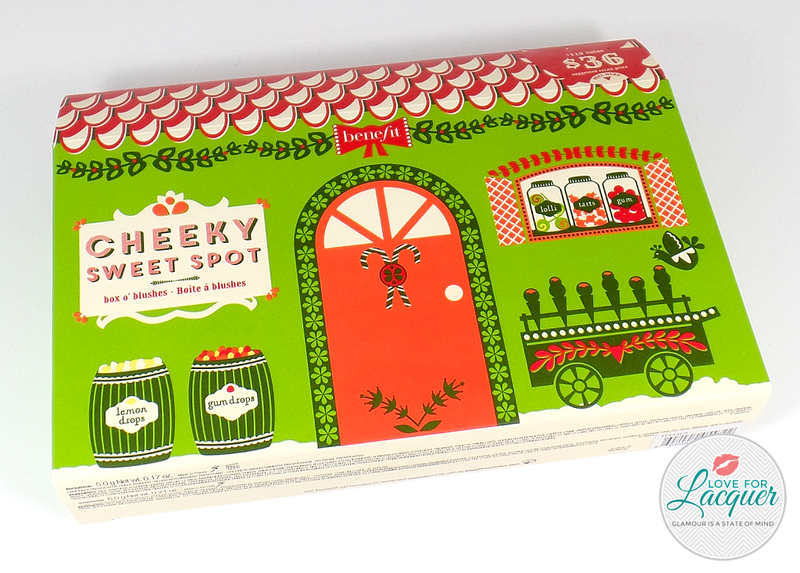 Benefit has the best blushes and tints…and the packaging is always adorable! I have it & adore it! All of those colors look so nice! and what a steal! If this had my fav Benefit blush in it, I would have bought it! I love Dandelion the most, but if it had Georgia Peach in it – I woulda been SOLD! This is such a cute palette and the packaging is adorable! I can’t justify purchasing since I have all of the blushes in singles. I hate it when there are colour discrepancies like that. What if you love something in the box set and use it all up, there’s no way to buy it again! So awesome they are available all together! Beautiful! Oooo, I love the colors in this palette! I could use some new blush!